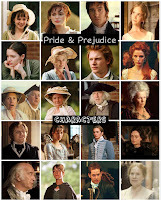 Looks like we'll be seeing not just one or two, but perhaps all five Bennet girls on either the small or mostly big screen this year of 2014 as all of them has at least one, a few, or more movies they starred/co-starred in, that are featured in various film sites with lists of most anticipated films of 2014 and are slated for mid to late 2014 release (with some already having official scheduled release dates in bold below...and others to be announced and awaiting theatrical releases. Release dates are subject to change though...). Amazon Prime and BBC revived 'Ripper Street' starring Matthew Macfadyen for Season 3! Great news (and in this very early morning too, US east coast time!)!!! 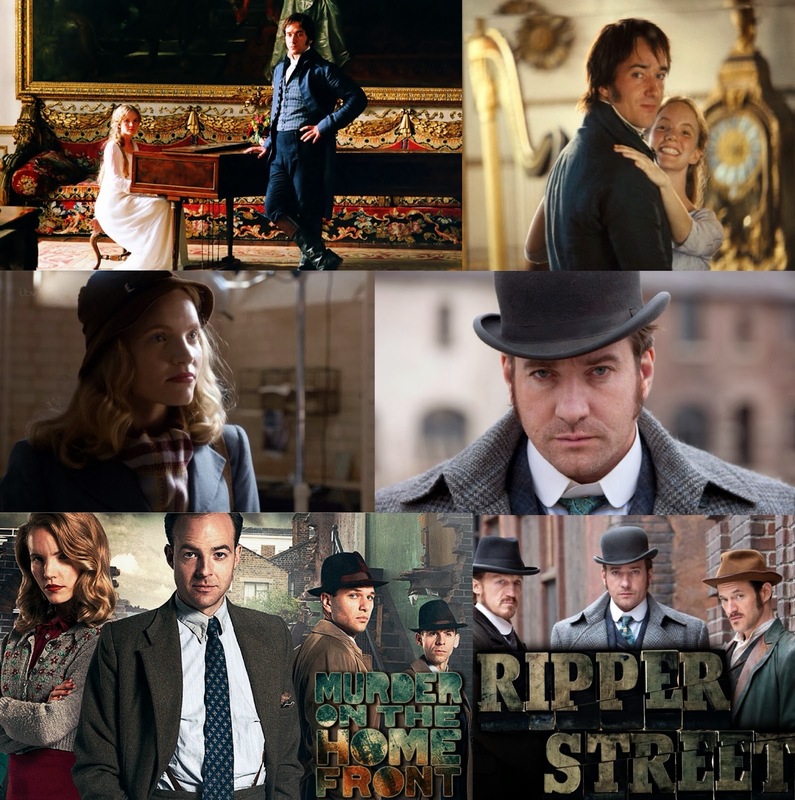 BBC America's crime mini-seriesRipper Streetstarring Matthew Macfadyen (as Detective Inspector Edmund Reid) has been saved and will return for Season 3 with Amazon Prime Instant Video and BBC teaming up to revived the prematurely axed series in the UK. Meanwhile, the U.S. just started watching Season 2 (with episode 1 that premiered last Saturday, February 22nd) on BBC America. This is great news, indeed! Jerome Flynn, and Adam Rothenbergalso star. 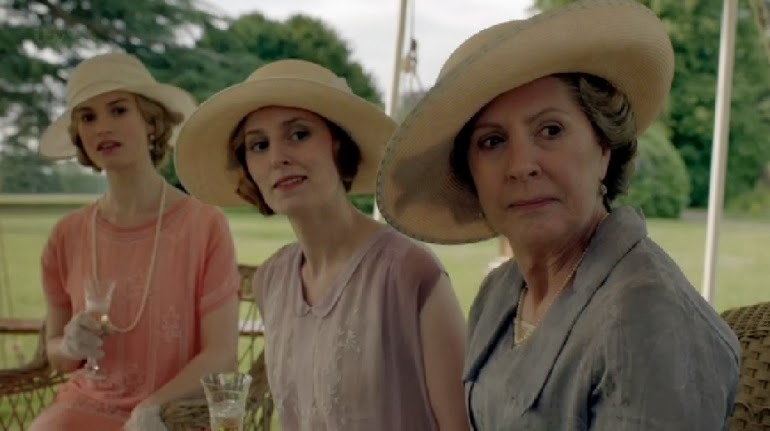 On TV Tonight: Watch the Season 4 Finale of Downton Abbey! 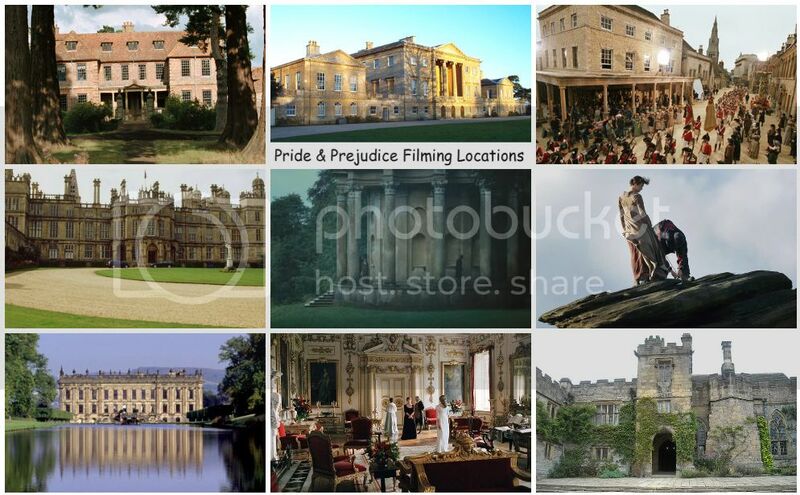 Tonight Downton Abbey (Penelope Wilton co-star as Isobel Crawley) wraps up its fourth season with Episode 8, Season 4 Finale on PBS Masterpiece at 9/8c. Check your local listings for air times in your area. On TV Tonight: Watch Matthew Macfadyen in the US premiere of Ripper Street - Season 2 on BBC America! 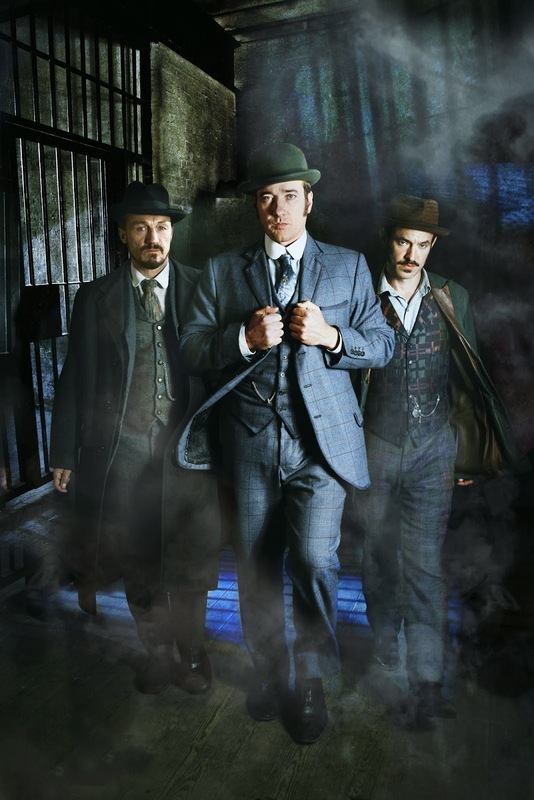 Tonight is the Season 2 U.S. premiere for BBC America's crime mini-seriesRipper Streetstarring Matthew Macfadyen (as Detective Inspector Edmund Reid). Jerome Flynn, and Adam Rothenbergalso star. 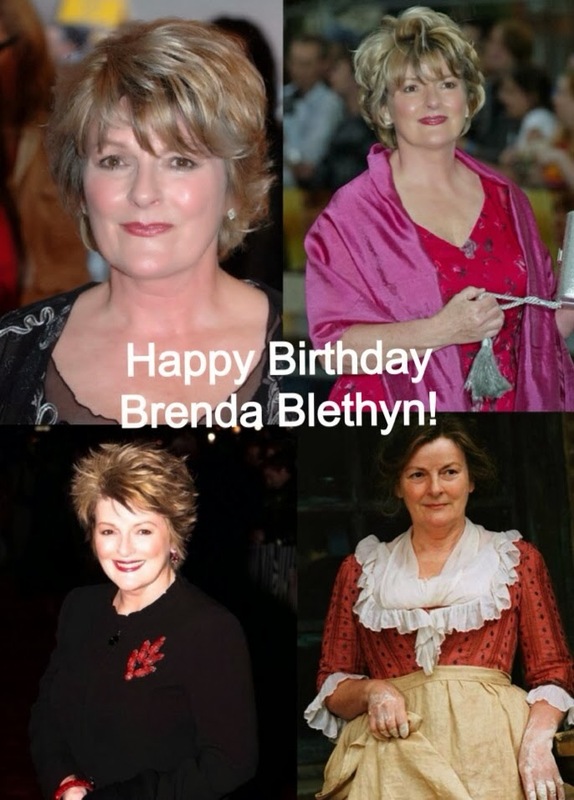 Today, February 20th, is the 68th birthday of two-time Academy Award Award NomineeBrenda Blethyn, best known to us P&P fans as Mrs. Bennet, the Bennet girls' mother in the 2005 Pride & Prejudice film. On TV Tonight: Watch Tamzin Merchant in 'Murder On The Home Front' on PBS! 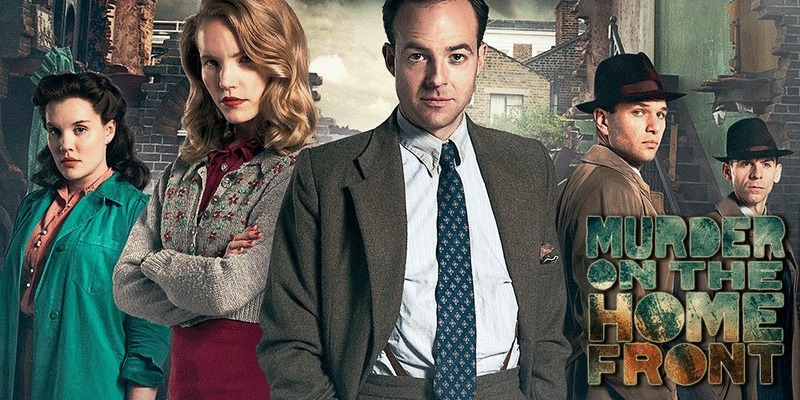 ITV's two-part crime drama Murder on the Home Front starring Tamzin Merchant(as Molly Cooper) and Patrick Kennedy get its first U.S. broadcast premiere tonight (after Downton Abbey) at 10:15 PM ET on PBS (check your local listings), and its online debut the next day on the PBS Video Portal. Tamzin plays an intrepid journalist turned assistant to a pathologist. Molly Cooper is not only the first secretary to a pathologist (Patrick Kennedy), she is the first woman allowed into a very male world. Set during the Blitz, loosely based on the memoirs of writer Molly Lefebure. UK's The Telegraph reviewed and gave Episode 1, 4 stars (out of 5)! 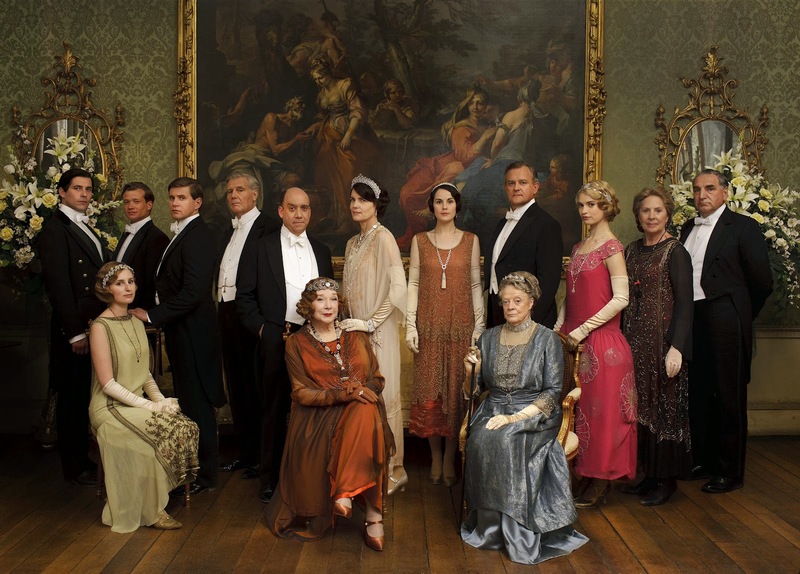 On TV Tonight: Watch Episode 7 of Downton Abbey on PBS Masterpiece! 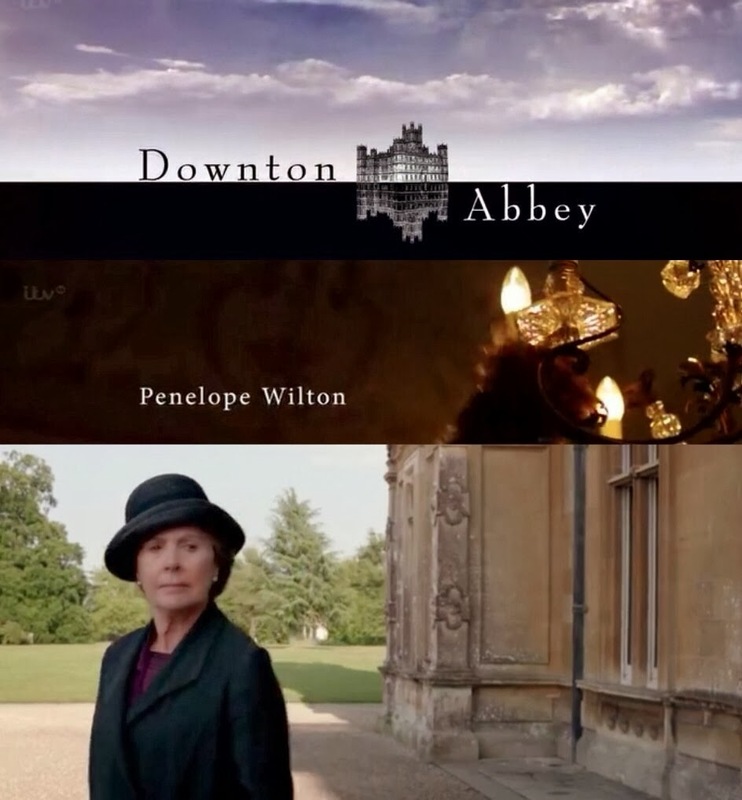 Tonight Downton Abbey (Penelope Wilton co-star as Isobel Crawley) continues its fourth season with Episode 7 on PBS Masterpiece at 9/8c. Check your local listings for air times in your area. Darcy Siblings on TV This Month (February): Watch Tamzin Merchant in 'Murder On The Home Front' on PBS and Matthew Macfadyen in Season 2 of 'Ripper Street' on BBC America! Tonight Downton Abbey (Penelope Wilton co-star as Isobel Crawley) continues its fourth season with Episode 6 on PBS Masterpiece at 9/8c. Check your local listings for air times in your area. The first trailer has been released (via Collider) for another movie with Rosamund Pike on it is Hector and the Search for Happiness with her The World's End's co-star Simon Pegg starring as Hector. The film also stars Christopher Plummer, Toni Collette, Stellan Skarsgard, and Jean Reno and will open in UK Cinemas this fall. No U.S. release date yet. Can A Song Save Your Life? 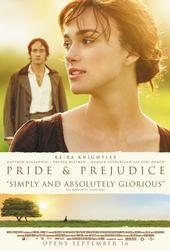 starring Keira Knightley and Mark Ruffalo in theaters July 4th! Last September 2013, Keira Knightley(BTS photo ^ of Keira by Steve Sands/Bauer Griffin | zimbio)attended the TIFF premiere of her new film, Can A Song Save Your Life?Soon after it premiered on TIFF 2013, The Weinstein Company has acquired the US distribution rightstoJohn Carney’s romantic filmCan a Song Save Your Life?Today, according to Box Office Mojo, the movie will open in limited theaters on the 4th of July. Expansions for more theaters planned for July 11th and 18th. An international trailer has been released recently for one of Rosamund Pike's 5 upcoming films (Gone Girl, Return To Sender, What We Did On Our Holiday, Hector and the search for Happiness, and A long Way a Down ) slated for 2014 theatrical release: A Long Way Down starring Pierce Brosnan, Toni Collete, Aaron Paul, Imogen Poots, Rosamund Pike, and Sam Neill. It'll open in UK Cinemas March 21st. No U.S. Release date yet. I just noticed that one of this year's Oscar Nominated short films (Live Action), The Voorman Problemstars Tom Hollanderand Martin Freeman (PBS' Sherlock). In the 13 minute short, Tom plays a man, Mr. Voorman, who believes he's God. Interesting. Watch the trailer and clip (via USA Today) below. See The Voorman Problem stills here. Watch a clip of Tom Hollander as Mr. Voorman, a man who believes he is God! 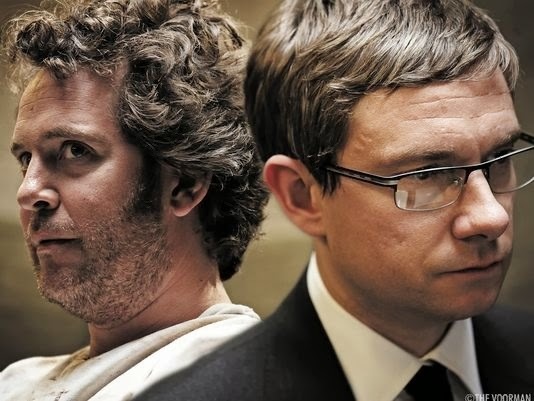 Martin Freeman, who plays Watson in the PBS hit series Sherlock, might have met his match in this clip from the Oscar-nominated short The Voorman Problem. Watch: a preview trailer of ABC's new medical drama series 'Black Box' starring Kelly Reilly premiering April 24th! Kelly Reilly's upcoming new limited (13 episodes) TV series, Black Box will premiere on ABC on April 24th, which is about a little over 2 months from now. The official website for the series is now up and has been added on ABC's site (under shows section). Looks like Kelly's character's first name Elizabeth (as first mentioned when the new series was announced last year), is no longer that name as it's been changed to Catherine (as now listed on the series' website). So, her character's name is now Dr. Catherine Black and not Dr. Elizabeth Black (as it was previously referred to). The "The" on the title has been dropped as well and is now just called Black Box. Watch the preview trailer for Black Box here. Tonight Downton Abbey (Penelope Wilton co-star as Isobel Crawley) continues its fourth season with Episode 5 on PBS Masterpiece at 9/8c. Check your local listings for air times in your area. 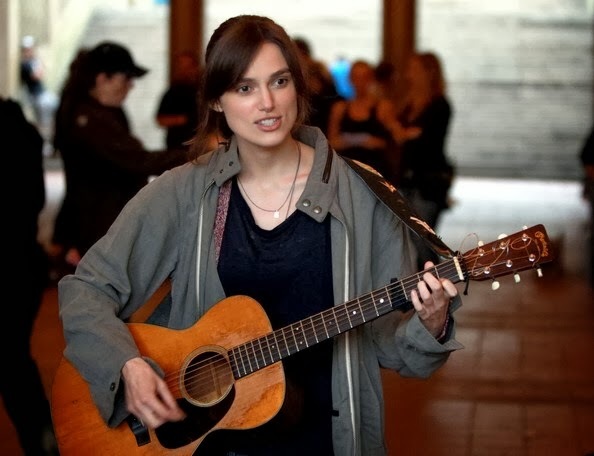 Watch: Keira Knightley on The Graham Norton Show! While promoting their currently released filmJack Ryan: Shadow Recruit, Keira Knightley and her co-star and director Kenneth Branagh stopped by the Graham Norton Show and talked about the movie. 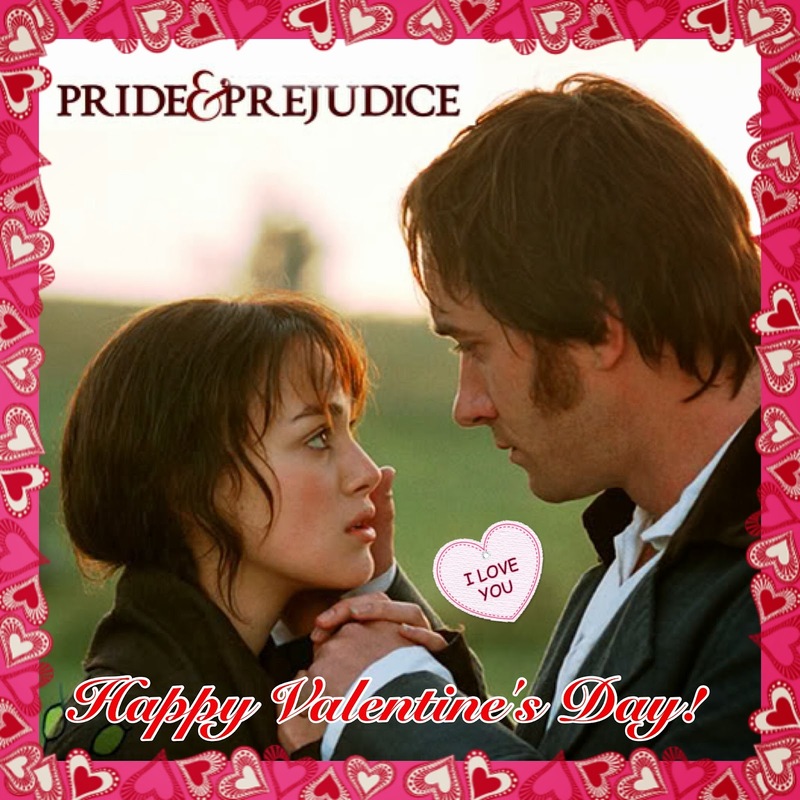 Also, Keira talked about her other films like Star Wars Episode I: The Phantom Menace, where she had a cameo role Natalie Portman's Queen Amidala's decoy Sabe, Bend It Like Beckham, Pirates of The Caribbean movies, and Pride & Prejudice to namefew. 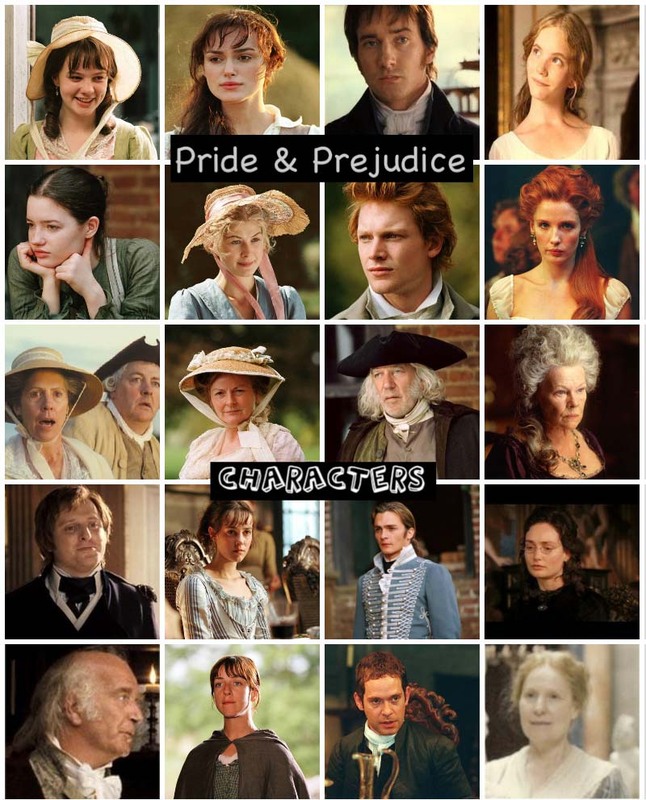 Speaking of P&P movie, Graham brought up Keira's famous pouting and she mentioned how director Joe Wright banned her pouting while filming the P&P movie, lol...Then, they all did the pouting, haha! The episode was hilarious. 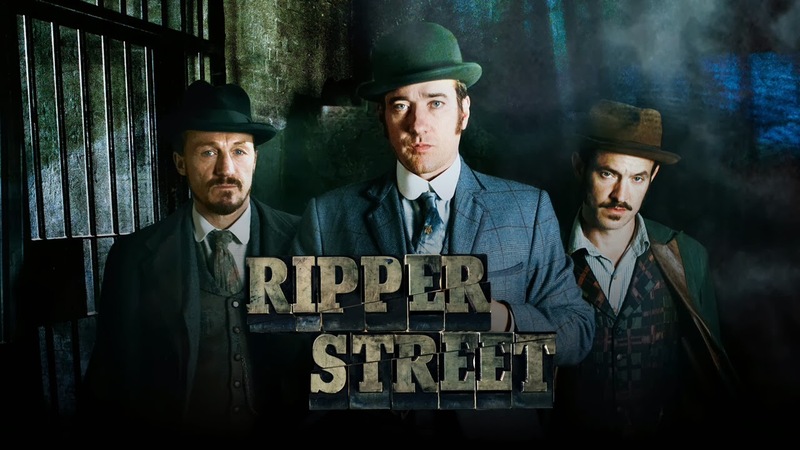 It just aired tonight on BBC America and they also showed a preview (twice) of Matthew Macfadyen's Ripper Street series 2, which will premiere later this month, February 22nd!